Welcome to the Starhotels Savoia Exclesior Palace in the heart of Trieste… a magnificent seafront hotel with views over the Gulf and the historic Castello di Miramare. 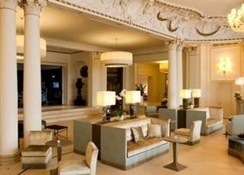 Completely refurbished, the Savoia Excelsior Palace exudes grand hotel charm through numerous prestigious details. 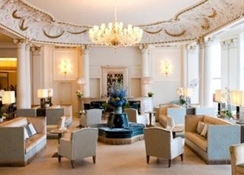 Ornate boiseries…monogrammed cushions… there's even a Belle époque-style skylight brightening the Lounge. 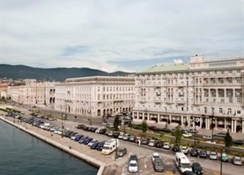 The Savoia Excelsior Palace is one of Trieste's most imposing and luxurious buildings and is located in prime position on the historic seafront. 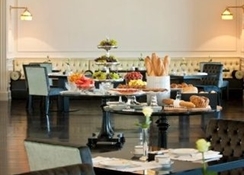 Our location is perfect for business guests and tourists who want to explore this rich and exotic city. Rooms are spacious and elegantly appointed, soundproofed and equipped with minibar, satellite TV and high speed internet connection. Some rooms present sea view. 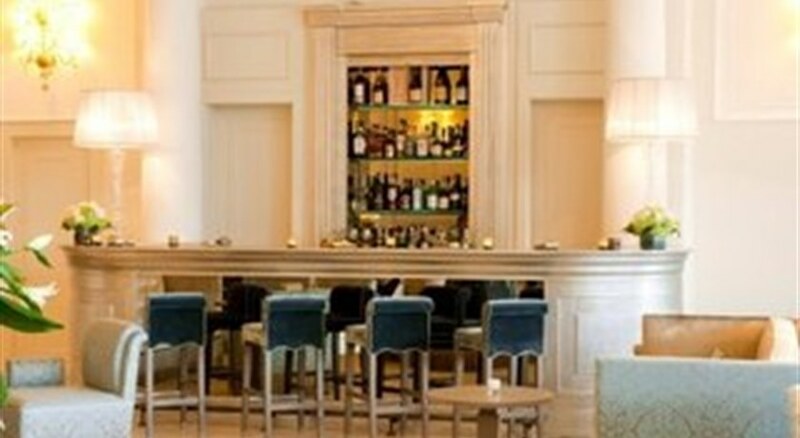 They are in excellent condition along with the well equipped and elegant, marbled bathrooms. 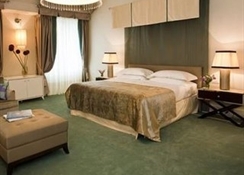 There are also executive rooms and suites.